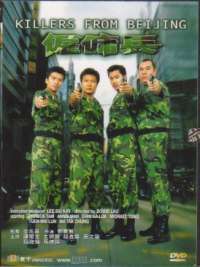 Four ex-military policeman are hired by a gang from Hong Kong to take care of a problem. Reluctantly agreeing, the men start to form a trusting relationship with the gang's 2nd in command White Chick. 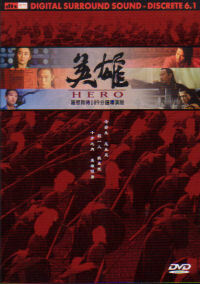 Seeing that Chick's boss is sleeping with Chick's girlfriend and that he treats the people under him as dogs, the four men rebel against their contract. Soon, they realise that the police are out to get them, making their trip back to the mainland more difficult. With the gang members after blood and social-political problems back in their home town, something has to give and someone, somewhere is going to suffer.